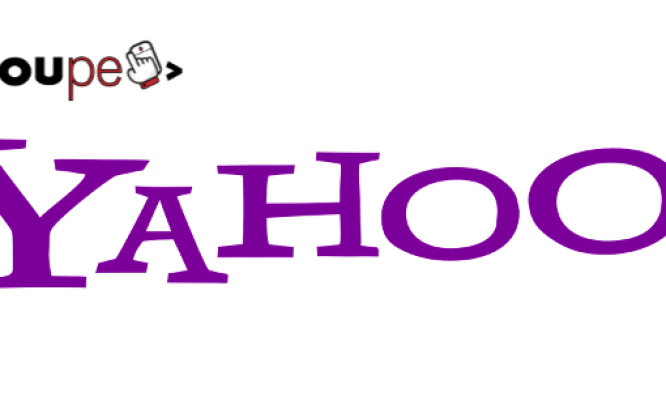 Yahoo is Now Officially For Sale! It is official: Yahoo, amidst all of its recent struggles and issues, is now up for sale. The company has recently formed a review committee of “independent directors”, to find “strategic alternatives”, or in other words, brought bankers and lawyers on board to find viable buyers of Yahoo. Yahoo has not had a great time of late, and it has been cutting down on its expenditures: Flickr’s role has been diminished, plus many of its content verticals too have been chopped down or abandoned altogether. Furthermore, it has cut down 15% of its workforce recently, and now, it is up for sale. Of course, Yahoo is still a powerful enough web entity, especially in terms of its curated homepage content and email services. Furthermore, Yahoo owns some decent platforms on the internet, including Tumblr. Yahoo also owns a great share in Chinese eCommerce giant Alibaba — purchasing Yahoo can actually open up an opportunity for investors to invest by proxy in an offshore eCommerce business. This recent announcement by Yahoo can evoke mixed reaction from the business world. On one hand, having gone public with its intentions can actually save Yahoo, with newer investors coming on board (possibly). On the other hand, this might invoke a slightly adverse reaction as well, with Yahoo’s credibility taking a dip as its market share continues to fall. Of course, the outcome remains to be seen. Until any noteworthy proceeds are made on the acquisition front, Yahoo intends to function as normal, and carry on with its ongoing ventures. What do you think of this development? Will Yahoo be able to dominate the internet once again? Share your views in the comments below! You are here: Home / Yahoo is Now Officially For Sale!